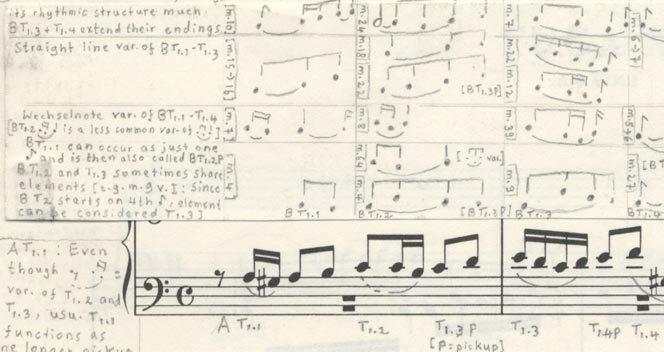 Kimiko Ishizaka performed the complete Well-Tempered Clavier, Book 1, in the St. Aposteln Church in Köln, Germany, as the beginning of her world tour. She played on a Bösendorfer grand piano. It was reviewed by Fritz Herzog in the Bonner General Anzeiger. 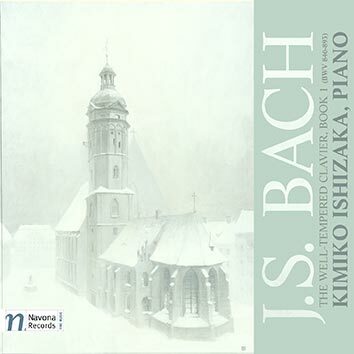 Ishizaka vividly carves out the individual characteristics, contrasts, and relationships of the 48 pieces from the rather lyric sounding instrument, and thus creates an comprehensible cyclic context that doesn't sound like it's coming from the ivory tower. Mit musikalischer Sorgfalt arbeitet Ishizaka auf diesem eher lyrisch klingenden Instrument die jeweiligen Charakteristika, Bezüge und Kontraste der 48 Teile plastisch heraus und schafft so einen fern ab aller Akademik angesiedelten und nachvollziehbaren zyklischen Kontext.